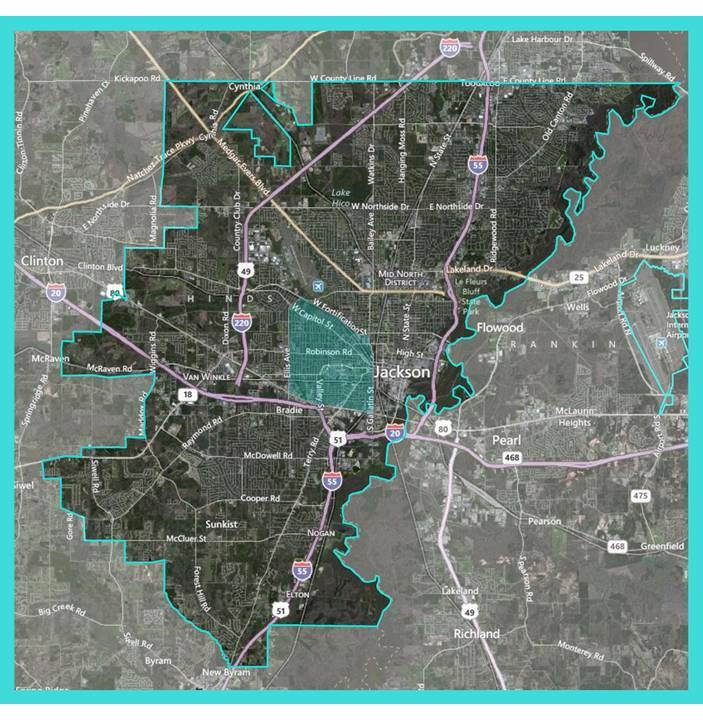 The purpose of the West Jackson Plan is to serve as a guidebook that empowers residents and stakeholders to invest in sustainable and inclusive social, physical and economic development within the community. 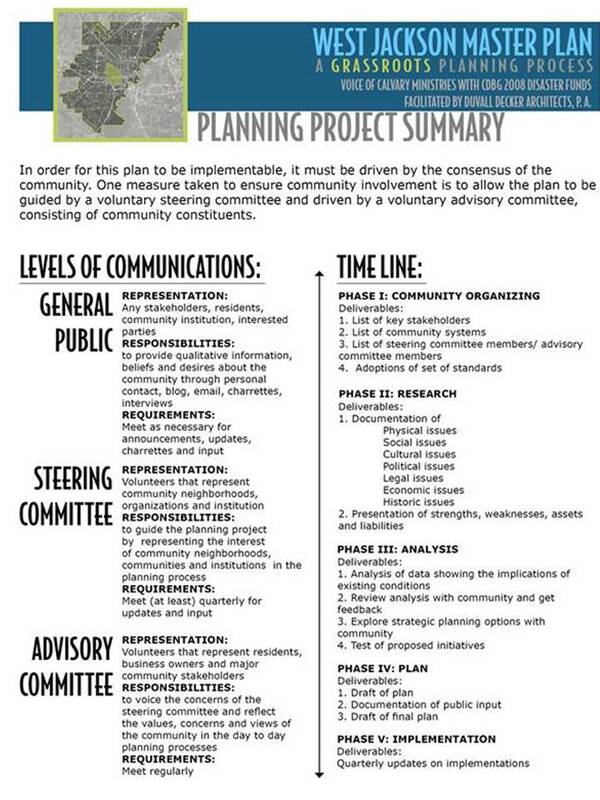 This is a GRASSROOTS planning process within the area bounded by Fortification to the North, Gallatin Street to the East, Highway 80 to the South and Ellis Avenue to the West. The next public meeting will be on Tuesday September 10, 2013 at 6:00pm at the Lynch Street CME Church. If you have any questions or concerns, please contact Jocelyn Poe at 601-713-1128.